professor | Scholar Hero Blog | Geniuses Welcome. Posted on August 1, 2013 by Nathan R.
As a company by and for the academically-minded, we decided to launch a weekly series that features a professor’s work and thoughts on academia. To start this series, we asked Dr. Alondra Nelson, who served as the founder’s faculty advisor while they were both at Yale University, to kickstart the series. Fortunately for Scholar Hero, she agreed. 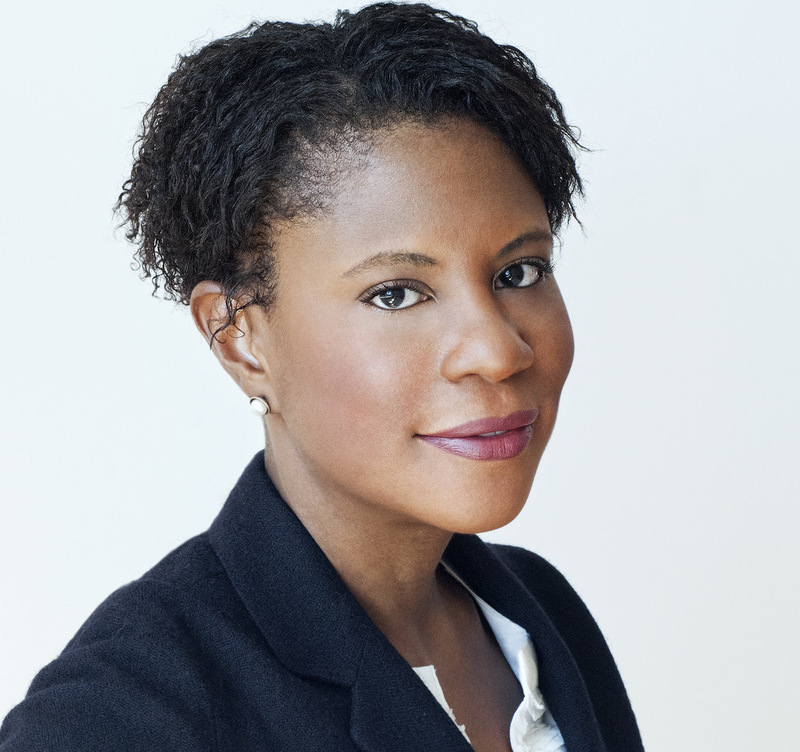 Dr. Alondra Nelson is a Professor of Sociology and the Director of the Institute for Research on Women and Gender at Columbia University. With a B.A. in Cultural Anthropology and a PhD in American Studies, Dr. Nelson describes herself as an “interdisciplinary social scientist” that uses history, social media, and new technology to examine sociological questions. Dr. Nelson’s own inspiration to enter an academic career developed late into her college studies when she realized her excellence among peers at the University of California, San Diego. Furthermore, the significant presence of young, female professors in her college experience provided many role models with whom Dr. Nelson could relate and aspire to become. When asked about the state of academia, Dr. Nelson suggested a decrease in its commercialization. She sees academics as “an increasingly corporate space” where attending is “analogous to going to Macy’s.” When the students are the consumers, they carry an attitude that forbids professors from challenging them. To contact Dr. Alondra Nelson, you may email her at alondra.nelson@columbia.edu. 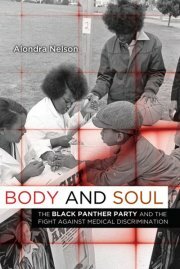 You can also buy her latest work, Body and Soul: The Black Panther Party and the Fight against Medical Discrimination, at Amazon.com. Nathan Repp is a writer for Scholar Hero, Inc.